Join InterNations' longstanding monthly networking event at Mammamia by the lake, and meet fellow expats in the city over canapes, pizza and drinks. There will also be an after party at Hemingway with discounted drinks. Thur Jan 18, 7.30pm; RMB140-190. Mammamia Pizzeria, see event listing. 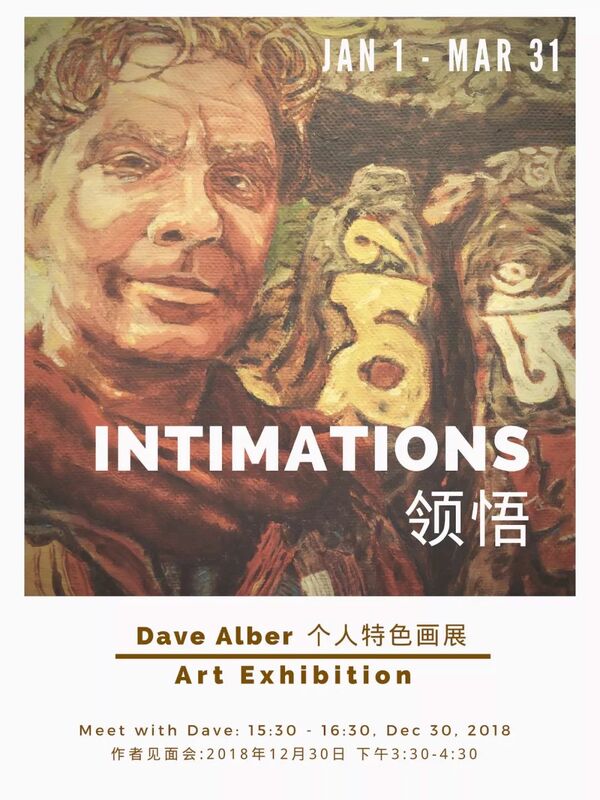 The art exhibition INTIMATIONS is now on display at KunChef in Kunshan. It features the travel art and travel writing of Dave Alber. Dave’s art, writing and colorful paintings will speak to your sense of wonder at the world we live in. Head over to KunChef to enjoy fine food and drinks and see the INTIMATIONS exhibition. Through Mar 31, KunChef, see event listing. In the mood for something new? 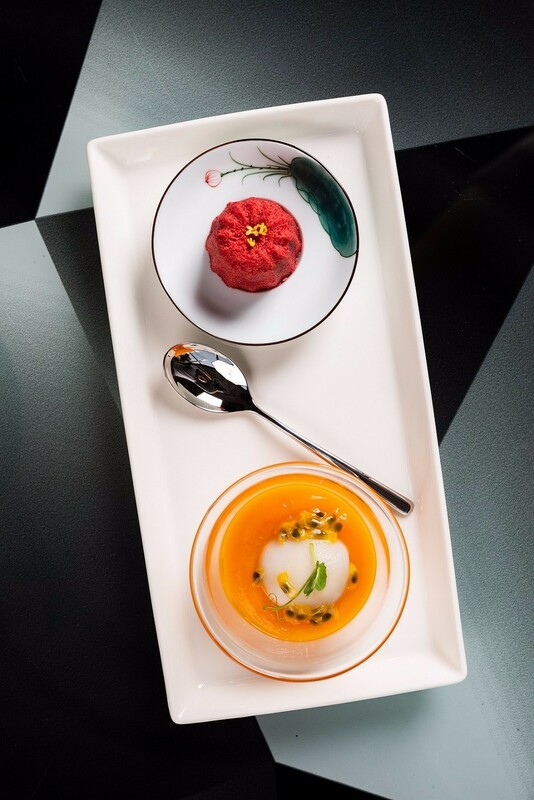 Head over to Su Yan to sample original but creative takes on local, seasonal ingredients. 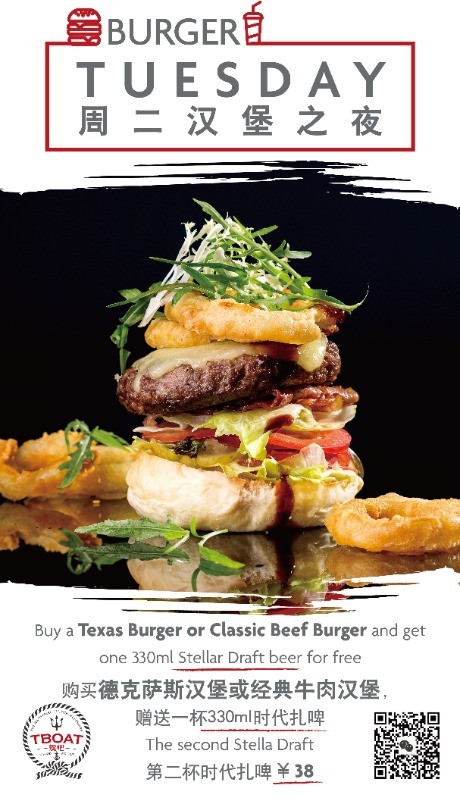 Through March 31; Lunch 11.30am-2pm, Dinner 5-9.30pm. Su Yan, W Suzhou see event listing. Relax after work or on the weekends at Woobar. 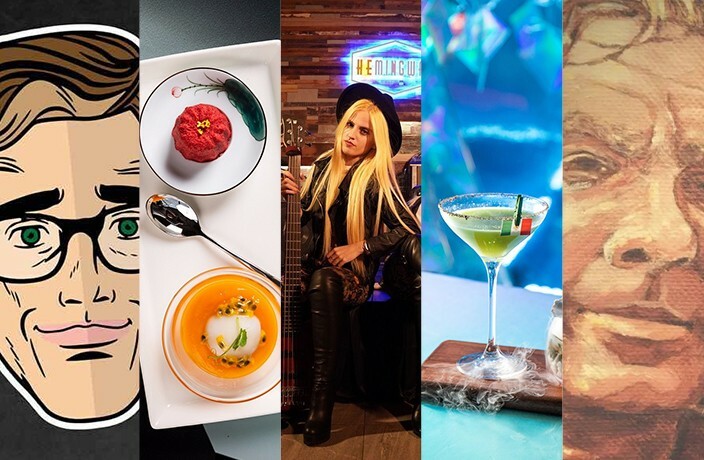 Enjoy five creative cocktails with cozy vibes. 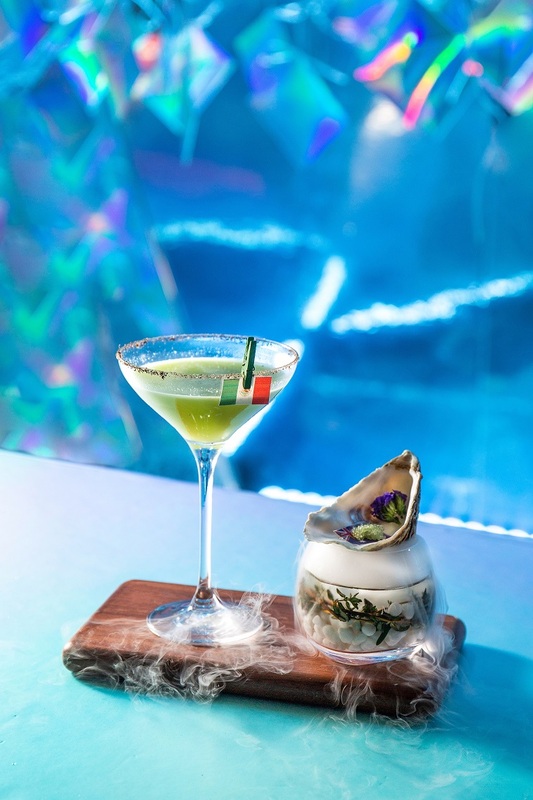 Each drink is garnished in Woobar's signature playful fashion. Until Mar 31. 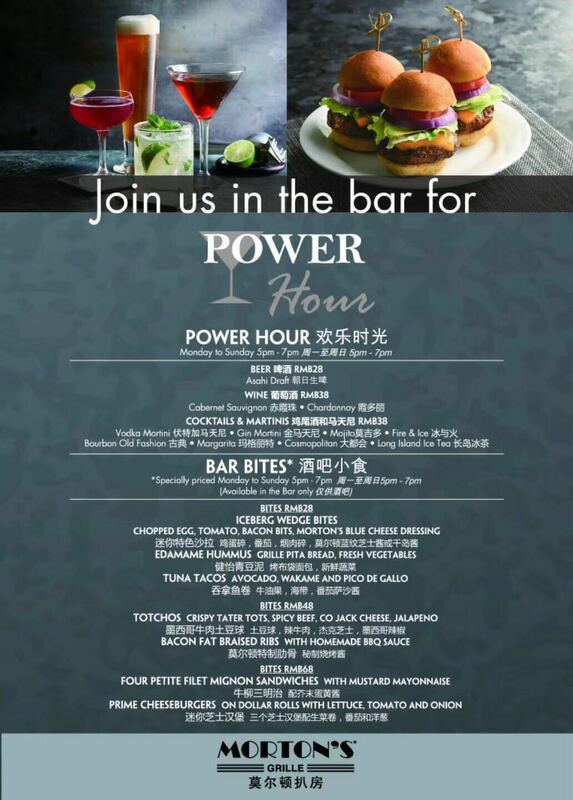 Woobar W Suzhou, see event listing. Daily, 5-7pm. 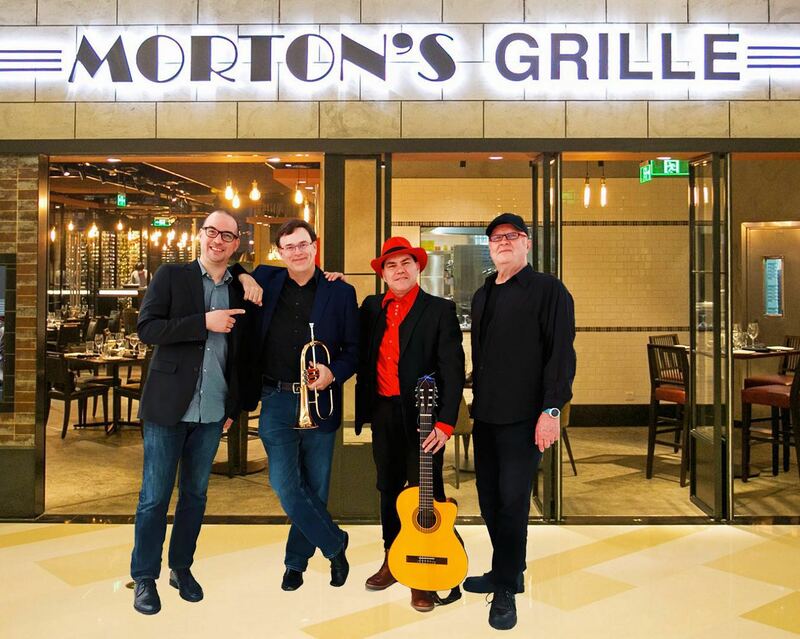 Morton's Grille Suzhou, see event listing. Daily (except Sundays), 8-10pm. 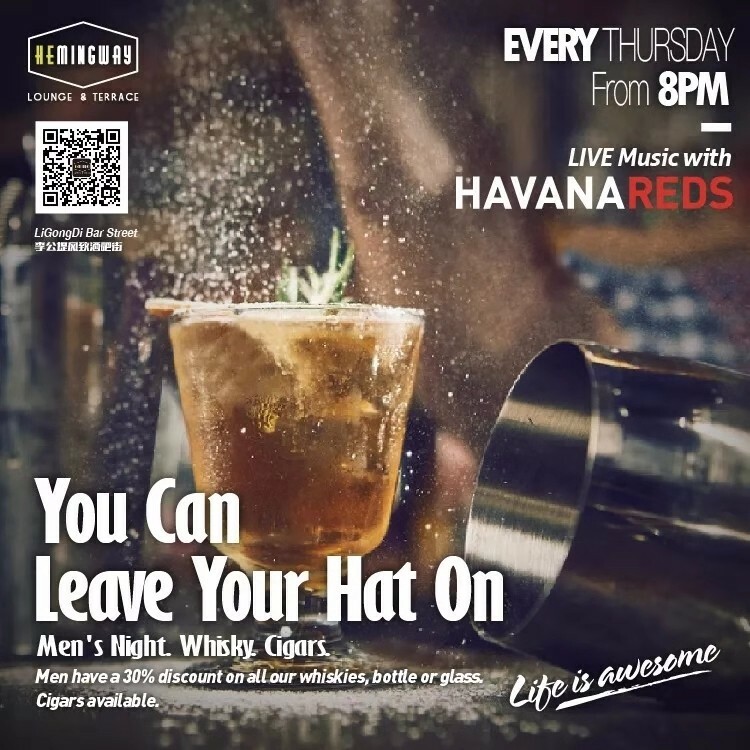 Hemingway Lounge & Terrace, see event listing. 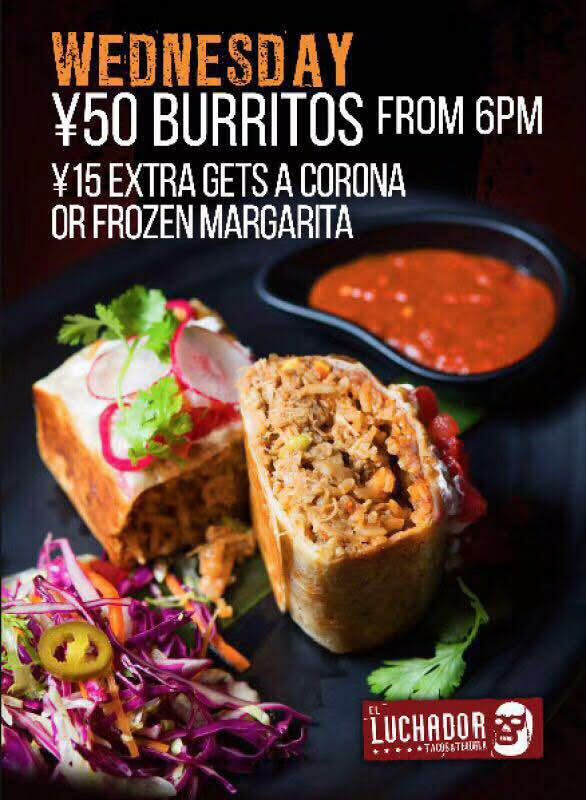 Every week, Tuesdays, RMB38. TBoat, see event listing. 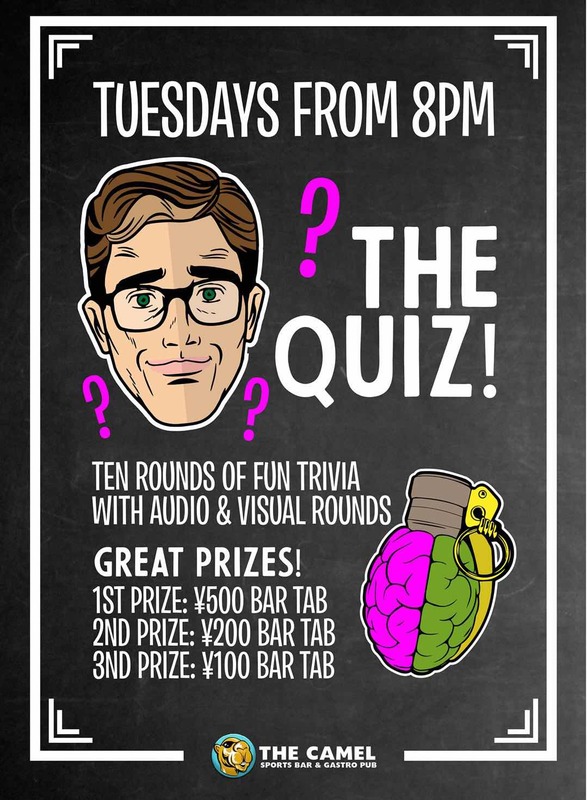 Every week, Tuesdays, 6pm onwards. 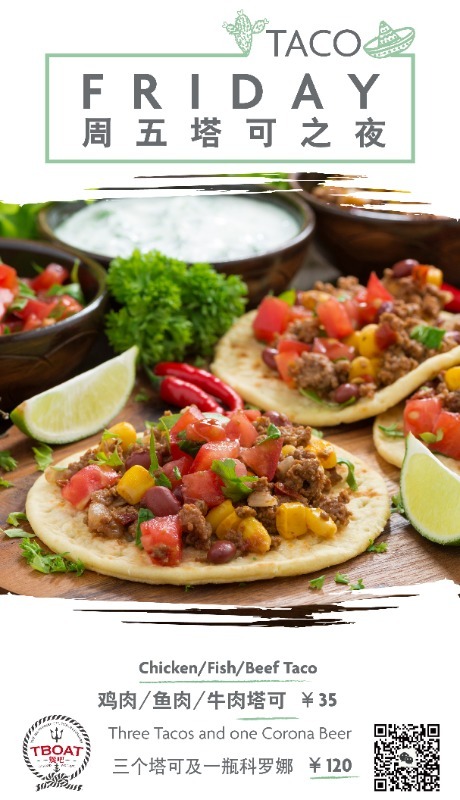 El Luchador Tacos & Tequila, see event listing. 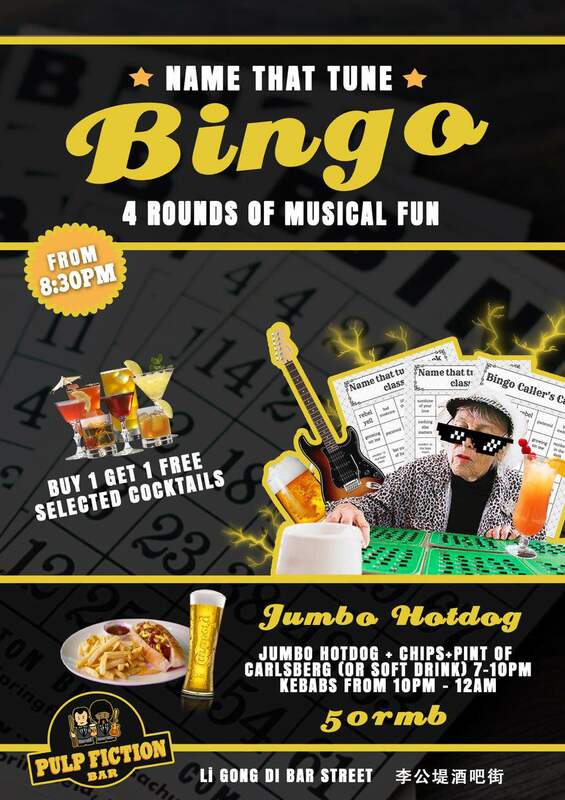 Every week, Tuesdays, 8pm-late. 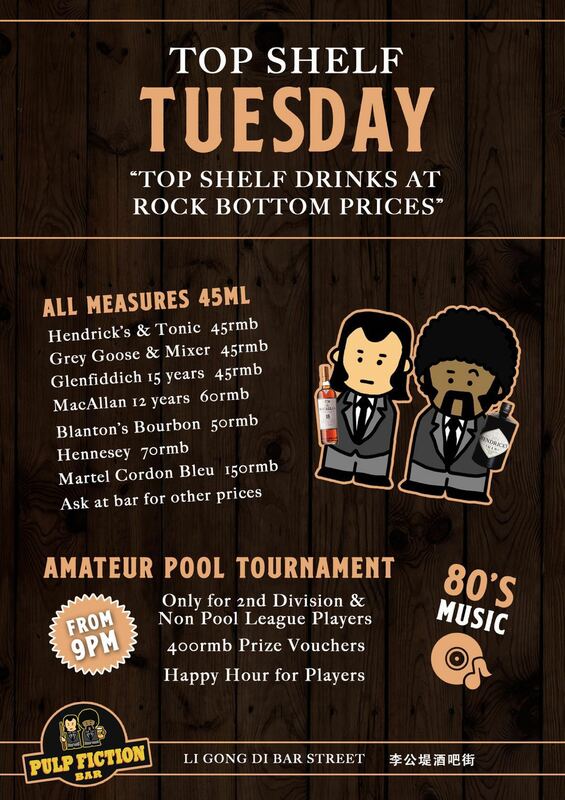 The Camel Sports Bar Suzhou, see event listing. Every week, Tuesdays. Pulp Fiction, see event listing. Every Tuesday through Feb 28, 8pm. Hemingway Lounge & Terrace, see event listing. Wednesdays, 9pm-late. Pulp Fiction, see event listing. 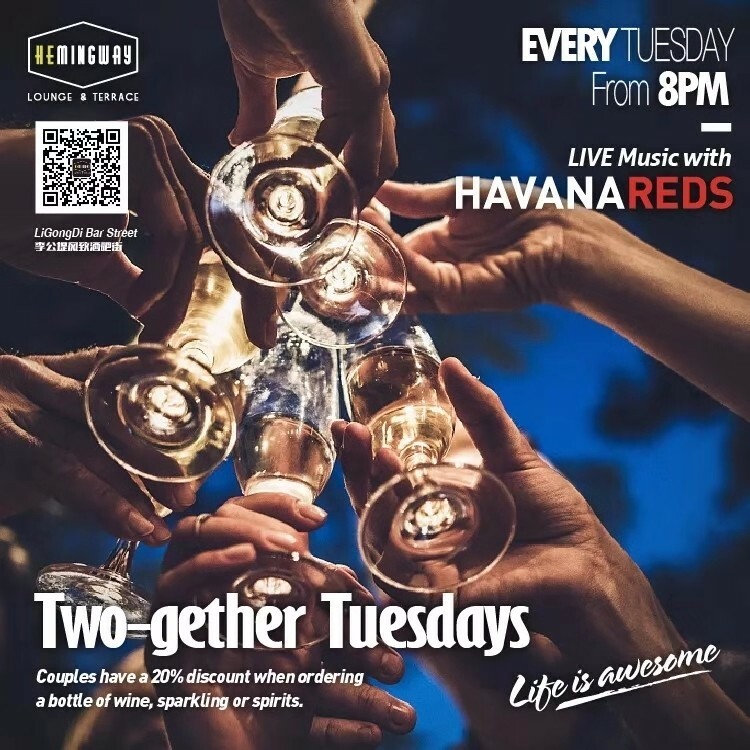 Every week, Wednesdays, 6pm onwards. 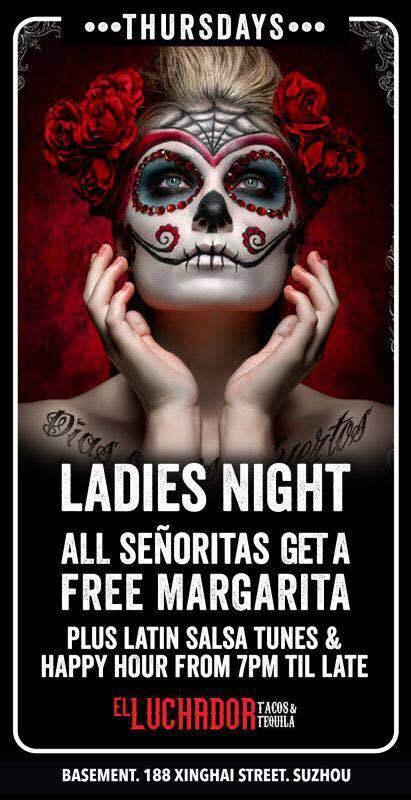 El Luchador Tacos & Tequila, see event listing. Every Thursday through Feb 28, 8pm. Hemingway Lounge & Terrace, see event listing. Every week, Thursdays. 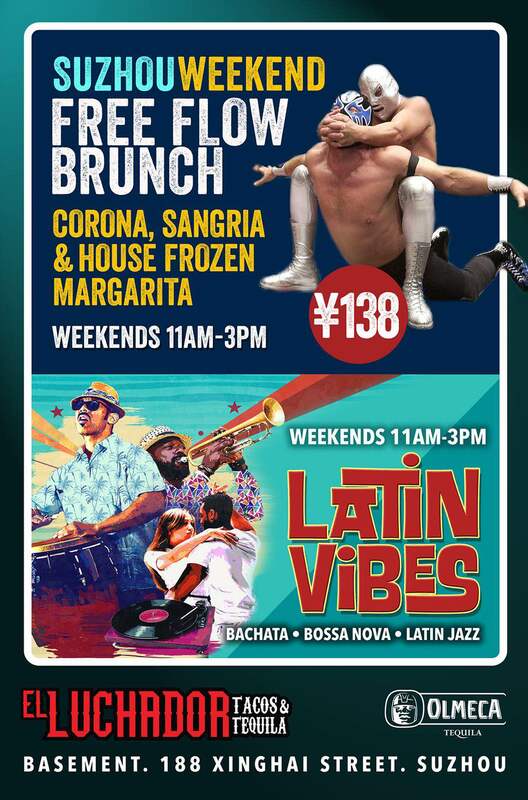 El Luchador, see event listing. 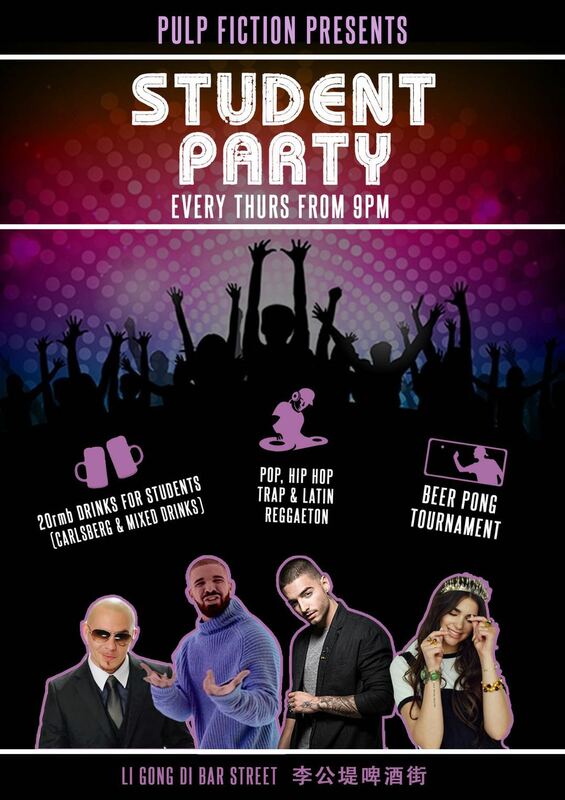 Every week, Thursdays, 9pm-late. Pulp Fiction, see event listing. Weekly, RMB35-120. TBoat, see event listing. Every week, Saturday-Sunday, 11am-3pm, RMB138 free flow. 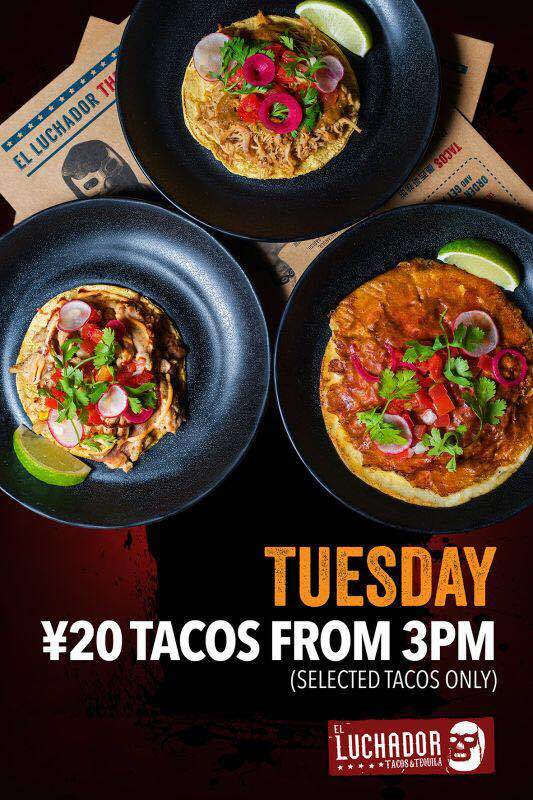 El Luchador Tacos & Tequila, see event listing. 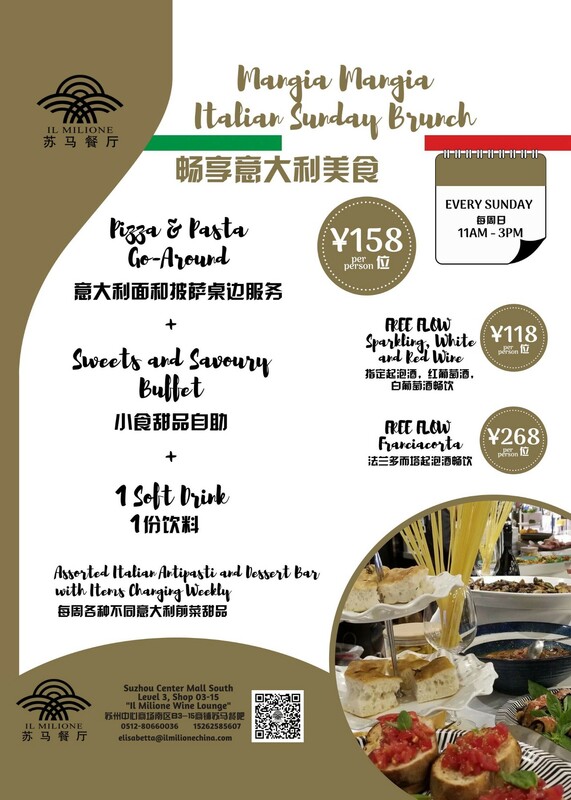 Every week, Sundays, 11am-3pm, RMB158-268. Il Milione, see event listing. For more things to do in Suzhou, check out our Events Section. Get more Suzhou event guides sent directly to your phone (along with restaurant reviews, giveaways and other goodies) by adding That's Suzhou on WeChat or liking us on Facebook. This is the chain's very first outlet on the Chinese mainland. A taste of Malaysia and Singapore in SIP. Known for their healthy meal delivery service, Sassy Foods now has a new physical location in Nison Mall.